AN Ikeja Special Offences Court has declined a request by the Attorney General of the Federation (AGF) Abubakar Malami (SAN) for a short adjournment in an alleged $4 million forgery charge against former President Olusegun Obasanjo’s in-law, John Abebe. During resumed proceedings, an officer from the office of the AGF, Pius Akutah, told the court that the short adjournment was to enable Malami review a petition written by Mr. John Abebe, the brother of late Stella Obasanjo, on the matter. Abebe is standing trial on a four-count charge of forgery, fabricating evidence, using fabricated evidence and attempt to pervert the course of justice preferred against him by the Economic and Financial Crimes Commission (EFCC) before Justice Mojisola Dada. 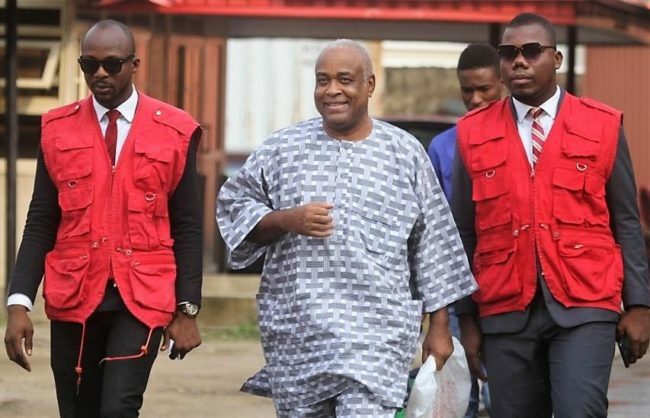 Prosecuting counsel Rotimi Oyedepo had alleged that Abebe forged the documents to perpetrate an alleged$4 million fraud. Akutah informed the court on Monday that the AGF received a petition from the defendant. Akutah said the AGF is of the view that the matter be adjourned briefly to look at the petition. 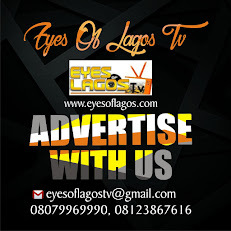 Responding, Oyedepo opposed the request. He stated that the EFCC is yet to receive a copy of the petition and that no directive to that effect has come from the EFCC Chairman. Oyedepo told the court that the petition had not gone through the appropriate channel to convey the letter from the AGF. He said the charge in question was instituted under the Laws of Lagos State and it’s only the Lagos State Attorney General that could do so. Justice Dada refused the prayers of the AGF and told the prosecution to go ahead with its case. The prosecution had two witnesses in court – Mr. Kanu Idagu and Mr. Jonathan Ogedengbe. They both narrated their involvement in the case. After proceedings, counsels to both the EFCC and the defendant refused to comment on the AGF’s request. Further hearing in the case has been adjourned till December 3.